Back in the blizzard of IT failure that afflicted us September to November last year, we had a week without the phone working. At first BT denied the fault was theirs. When the fault was at last tackled and fixed, they admitted it had been caused by the engineer installing broadband a couple of years previously. I had a look at their website regarding compensation. Not only had we suffered the consequences of a week without the phone, but it had cost us a great deal using a mobile to call their 'free' helpline. The BT website was difficult to navigate but it seemed that compensation would be offered on a sliding scale and comes in the form of line rental rebates. When I googled the subject, however, I heard the howls of the disaffected: it was obviously going to be a great test of patience to pursue the matter. But I pursued it. Here follows a list of what happened next but remember that weeks if not months passed between each stage. 1. I filled in the form on line to register the complaint. 2. BT phoned (Indian call centre) and offered compensation of £11.65. I rejected this as derisory and asked for the matter to be referred to a manager. 3. Another call from India - back to square one. 5. I wrote to that person at that address. 6. A month later I get a call from someone trained to RSC standards of acting who absolutely seduced my ears with her apologies on behalf of BT. Compensation offered - £40. Accepted. I was on the very point of following my New Year resolution ('Seek Alternatives') but now I shall stay with BT a little longer. Good luck! Don't let the bastards grind you down. . .
My philosophical friends look down on dreams as the products of idle minds. My psychological friends keep records of them and try and plumb their symbolism. I stand somewhere in between, or I did until the dreams stopped a couple of months ago. Now I know how important they are: they are the movement of the psyche as it breathes. One of my students last term sat in my study coughing and spluttering. I suppose in retrospect I should applaud his strength of will in getting to his tutorial at all. At the time I thought, Oh no. . . and, sure enough, I was coughing a couple of days later. That was November. Here, in mid-January, I am still coughing. In that time, the dreams stopped, psyche stopped breathing. I write between the solstices and it's always tough with the run-up to Christmas plunging you into a completely unnecessary busy-ness. This year it was tougher than usual but at least the coughing - which was viral - began to abate around mid-December. Richard Surface put me on to a book, one of those magical, self-motivational, life-changing books we all need now and again. This one is called 'The War of Art' by Stephen Pressfield. It begins by describing the enemy, which at first he calls 'Resistance' and, later, 'Ego'. 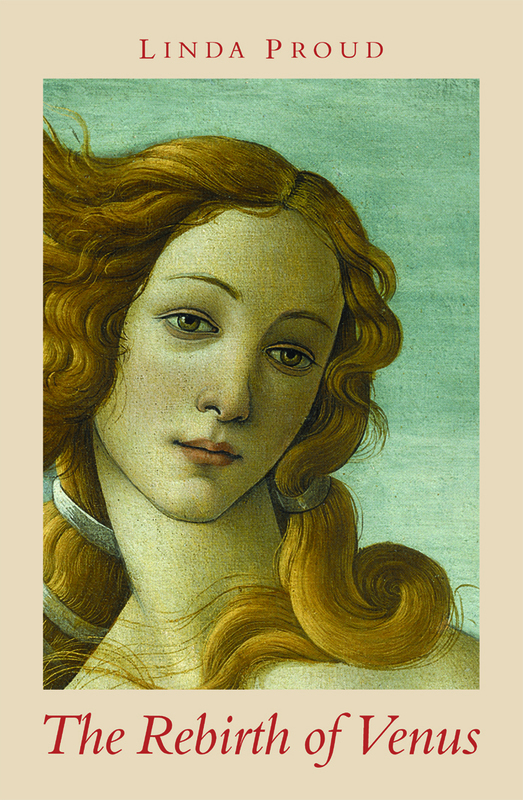 The book goes on to describe the role of the Muses. It is an exceptional book which I wholeheartedly recommend. I began reading it on Christmas Eve and the results were immediate: at 11.15pm, I got off the sofa and went to Midnight Mass for the first time in eight years. Three days later, I quit smoking, but by then something else had begun to happen and it had become impossible to smoke anyway, but this particular quitting was easy. I had Resistance in my sites and knew when to take a pot shot. Somewhere in the book Pressfield says that the Pro always turns up for work, even when he has 'flu. Well, that must be man 'flu; by the day after Boxing Day, I had woman 'flu. By the end of that week, that precious week of the year which is more or less All Mine, I had just enough breath in me to call the doctor. 'Blow in this,' he said, handing me a tube, and I couldn't. 'Asthma,' he said, 'triggered by a chest infection.' So then it was a ten-day course of antibiotics, a five-day course of steroids, and introduction to life with a puffer. The steroids were interesting: I started to dream again and feel creative. For five days, writing flowed. Before and since it has been like making a cake without ever adding liquid, just forever rubbing in more and more dry ingredients. Yes, I'm a pro and I've turned up every day, but for many days I was back in bed within the hour without the energy even to read. But the steroids helped. Saw the doc again two days ago when the antibiotics finished and he's put me on a 'preventer', which is a brown inhaler. I had a couple of puffs before going to bed last night - and then I began to dream. I began to dream about my book and its characters, listened to them saying crazy, anachronistic things and even in my sleep exulted. I woke up several times to check the clock to see if I could get up yet and, at 6am, allowed it. I haven't coughed yet and here I am, writing a blog for the first time in months. My next read is going to be a book I saw reviewed in Resurgence about story-telling as a healing art, how stories relate to different organs in the body. I'll give details when I've read it, but for now I'm intrigued, for this much I know: the airways and perhaps the lungs relate to psyche, pneuma and spiritus. It is not accidental - how could it be - that the Greek and Latin words for soul, spirit and Holy Ghost relate to breathing words. For the last few weeks I've not only not been a writer, I've barely been human: Muse-less, dreamless, God-less. It was one of the unhappiest times I've suffered and, if it's all over, then I am mightily relieved and grateful. Thank you God and Science for the brown puffer. Just a little postscript. The reason I quit smoking very suddenly and without preamble was a) because I couldn't breathe properly and b) because I knew the full implications of that. Whether or not smoking was killing this body, it was definitely choking the Muse - and that was enough to stop.